Google has confirmed that the new version of its operating system, dubbed Android M, will allow users to unlock devices and protected information using just their fingerprint. 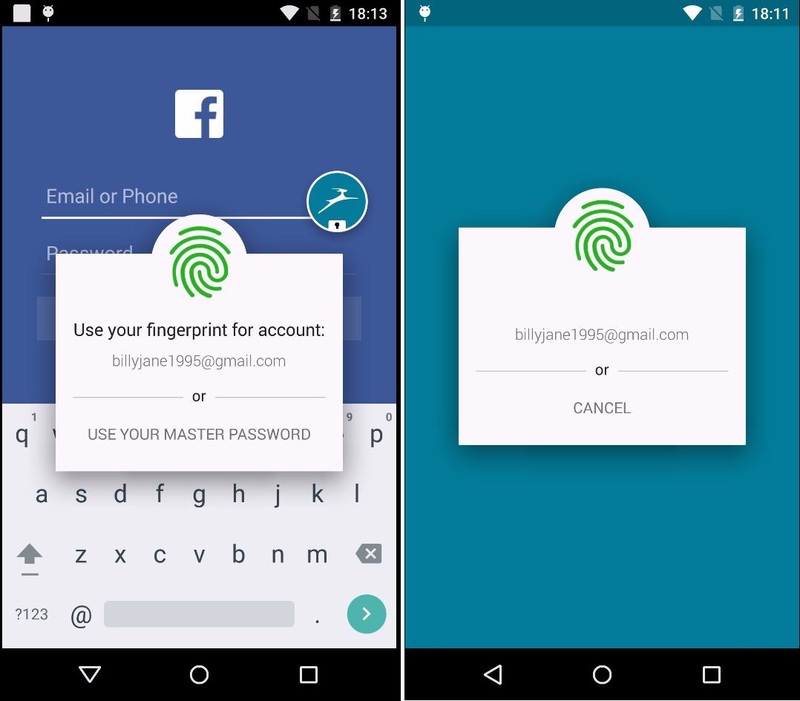 Announced today at Google I/O, two new APIs are now open to developers who want to add fingerprint authentication to their apps – either for unlocking the app or accessing protected information. One of the first apps to support the feature is Dashlane’s password manager, which will let users unlock passwords and access secure notes on devices running the M operating system.